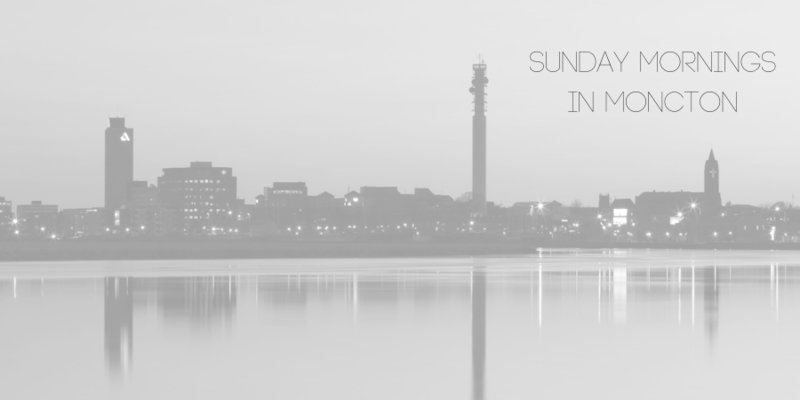 Sunday mornings are meant for rest and relaxation. I practice slow living as much as possible, but especially on Sunday mornings. And part of what I like to do to practice slow living is to read the newspaper, online articles or blog posts about what’s been happening and what’s going on in the upcoming days. 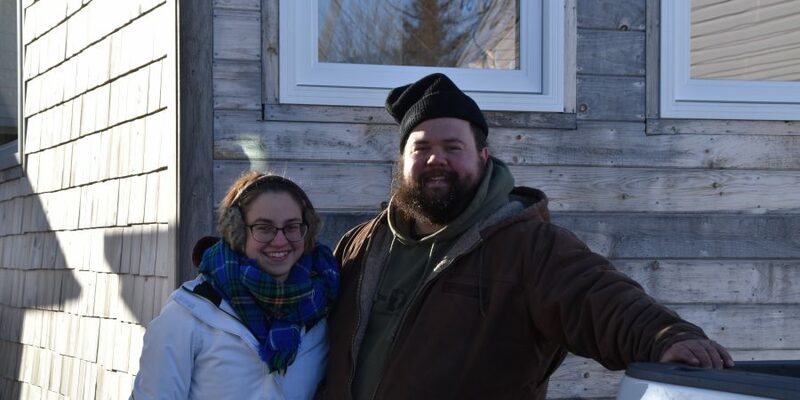 I thought it would be the perfect opportunity to start a new series here on Tiny Adventures Journey to share some positive things happening in the Greater Moncton area. 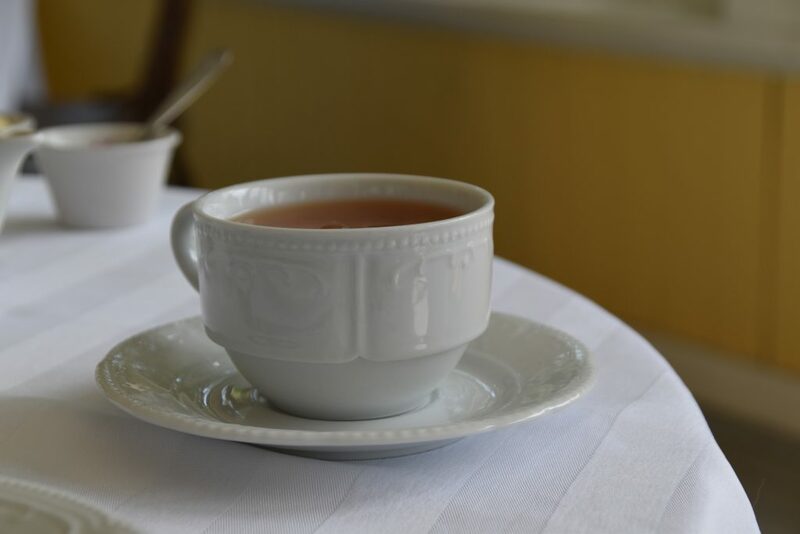 Tea and treats will be served in the tea room at the Thomas Williams House on February 9th and February 10th. This is a wonderful occasion to see this beautiful historical building and enjoy some time with a loved one sipping tea and eating local treats. The tea served is from Teazon Tea Company and it is paired with sweets from Adorable Chocolat, Nick The Dutch Baker, McBuns Bakery and Mindy’s preserves. Please make sure to book you seat or table in advance. More information is available on the Facebook Event. 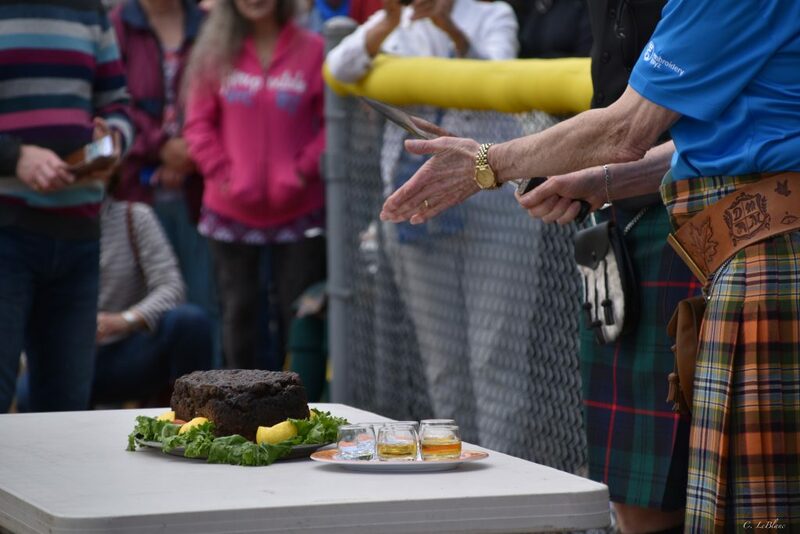 On Tuesday, February 5th, join the Greater Moncton Scottish Association to help preserve, promote and participate in Scottish culture and heritage. The meeting will be held at 75 Alma Street, at the St John’s United Church. Everyone is welcome. A new business has been launched just recently by a friend of mine called Steph’s Dog Walking & Care Services. 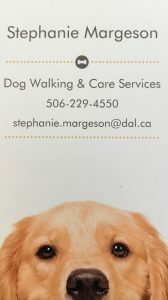 The services offered vary from dog walks, to leash training, as well as home visits and pet taxi service within the Greater Moncton Area. Please contact Stephanie Margeson if you’d like to support this up and coming small business in Moncton. Head over to My Home Mercantile’s website to sign up for their first workshop of 2019. 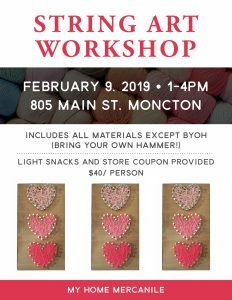 They will be hosting a Valentine’s Day String Art workshop on February 9th, lead by the talented Pascale Routhier-LeBlanc of Scally’s Workshop. Seats are limited and must be booked in advance, either online or in-person at the Moncton location. In a recent article on Huddle, it was announced that IHOP will be expanding to the Maritimes with its first restaurant set to open in Moncton by the end of 2019. I’m pretty sure everyone in the Greater Moncton area is going to be hopping on board the idea, because who doesn’t love pancakes? !